Head into the heart of the Northern Territory’s rugged Top End on a short but sweet three-day tour. 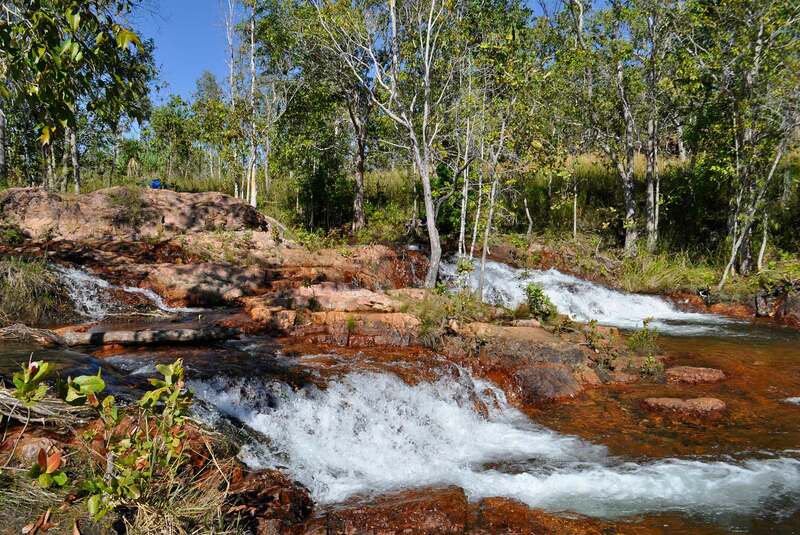 Witness mystical landscapes where russet earth meets emerald flora and rushing cascades alike in Litchfield National Park. 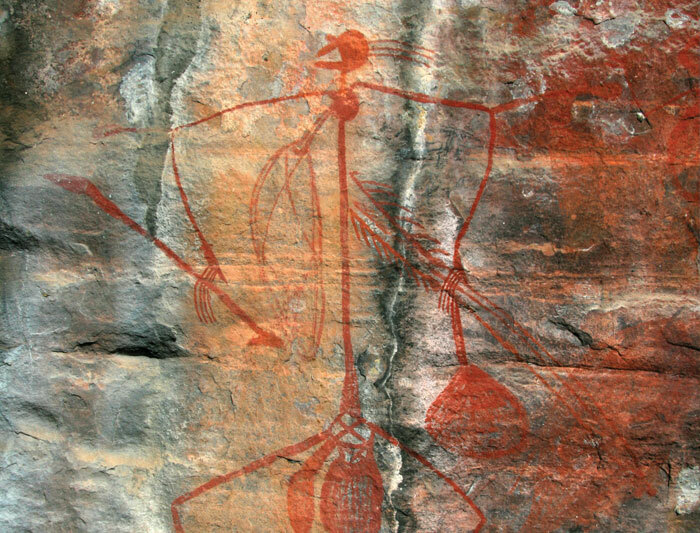 Learn about indigenous legends and customs from a Binninj guide while sailing down the East Alligator River, then uncover art from tens of thousands of years ago on a visit to Mawurndaddja. 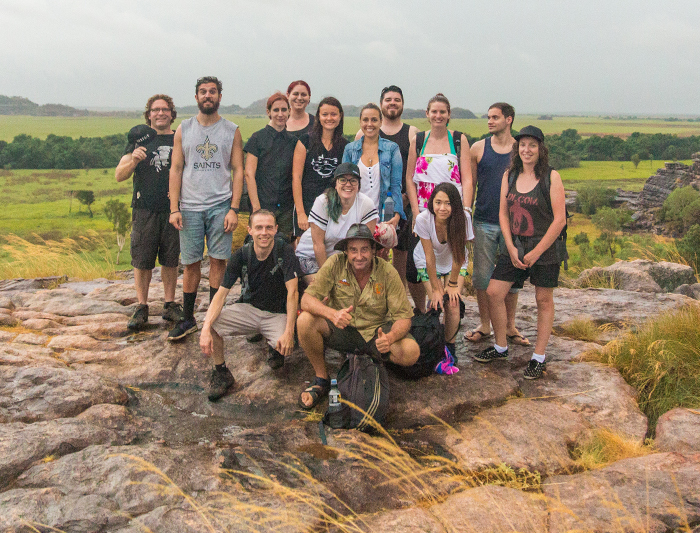 Learn from a local Indigenous Guide that will join us for the entire day. 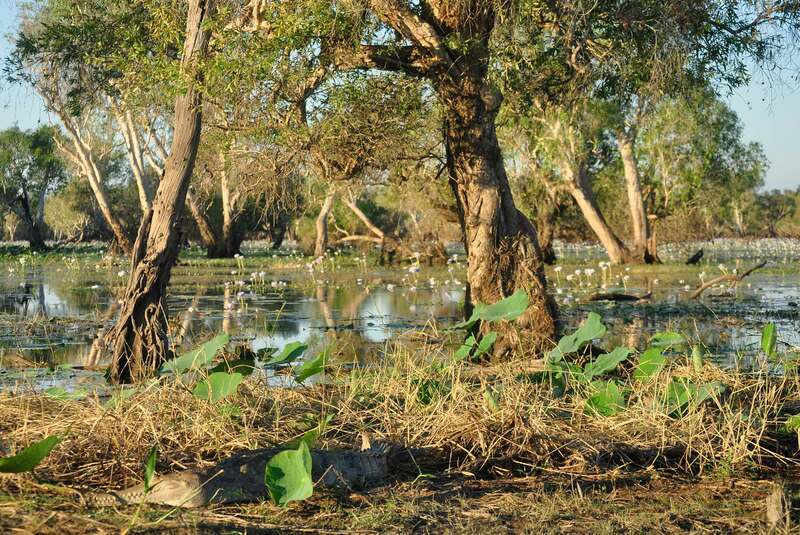 Try to spot crocodiles while cruising down the Yellow Water Billabong and take a dip in the secret waterholes of Kakadu. From the red soil to the orange sunset – this adventure will leave you with a lasting impression of the beauty and culture of the Australia’s rugged north.